Audi has just announced their end-of-month deliveries for March. They saw a 6.8% increase in deliveries for the month of March in their home, Germany. This is partially to do with the Audi E Tron, Audi’s first serious attempt at an electric car, finally making their introduction in the market. In Germany, Audi has actually outsold the Model S & X in combined sales with just their E Tron. This is no easy feat nonetheless but reports are stating these sales were mostly to Audi’s franchises. 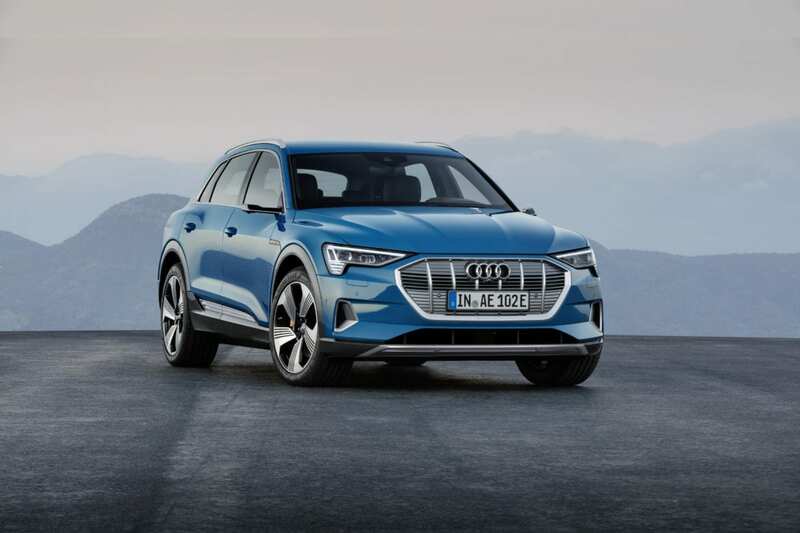 This was the first month with actual deliveries taking place for the Audi E Tron and they seemed to make a dent in their respective markets. 490 electric vehicles were sold in Germany and another 621 in Norway. Norway now has one of the largest electric vehicle markets where half of car sales actually go to electric vehicles. Audi continues to state that demand for the E Tron is high with a third of the 20,000 reservations going to Norway alone. Deliveries of the E Tron for the United States will begin in May. China is scheduled to receive the electric car some time in the second hald of the year. The E Tron is Audi’s first new age electric car with specs that don’t disappoint. It has a 95 kWh battery pack helping it achieve a 250 mile WLPT rated range. It sits above the majority of the competition with 150 kw charging capabilities. For an SUV, its speed is impressive with a 0-60 mph in 5.5 seconds and a top speed of 124 mph. 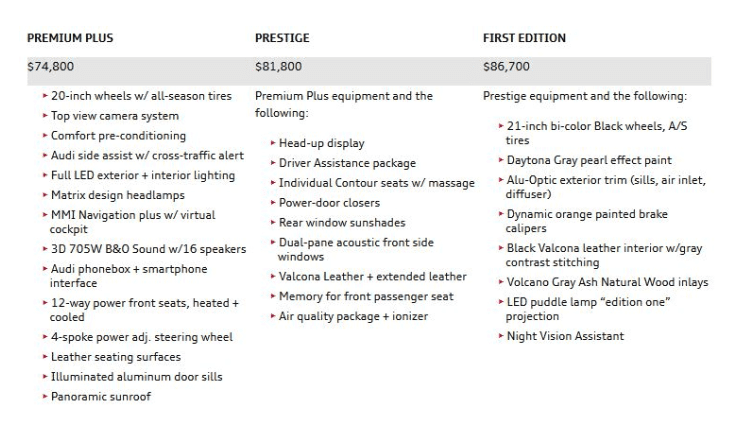 Audi is pricing this vehicle moderately at a $74,800 MSRP. 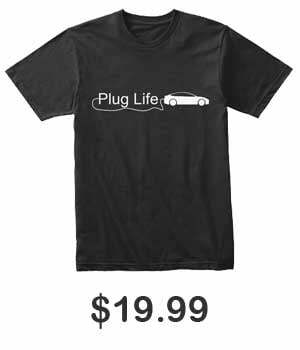 This places it along side the competition such as the Tesla Model X, Mercedes EQC, or even the Jaguar I-Pace.